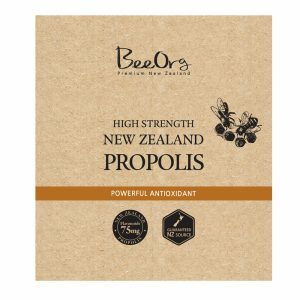 Uncover the secret of New Zealand’s pure Organic Propolis Tincture. This product contains high-quality natural flavonoids BIF40 +, exerts potent anti- bacterial and anti-corrosion capability, effectively repair cells from free radical damage. 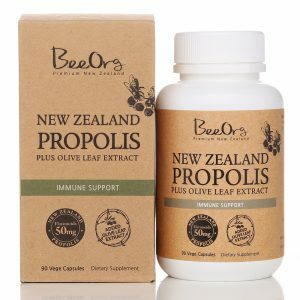 Support your immune and digestive system with Propolis’ high quality antioxidant and anti-inflammatory properties. 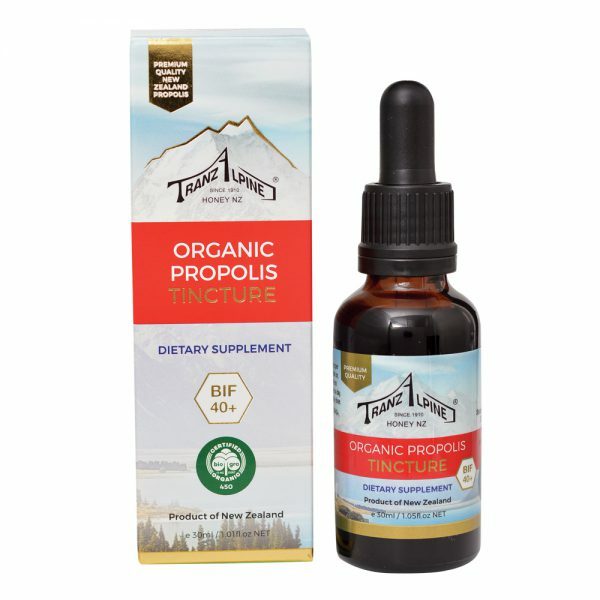 Propolis is a resin that honeybees collect from bark or flower buds. 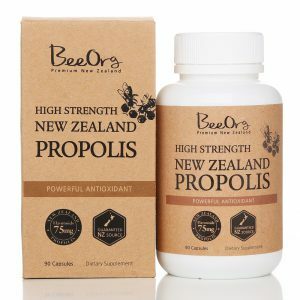 Propolis is rich in vitamins, natural alcohols, amino acids, trace elements and a large number of bioflavonoids, which purify blood and anti-allergic functions, natural minerals inhibit bacterial growth, anti-inflammatory and swelling, and support the human immune system. 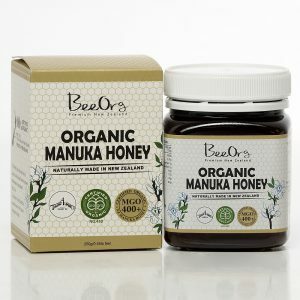 Helps organizations repair regeneration. This potent supplement is rich with the highest level of bioflavonoids. Pregnant women and lactating women must consult a professional before taking it.